Whether your project is a commercial or a residential project, Effisus solutions will always protect your investment and result in a faster financial return. Furthermore, you will continuously benefit from the innovative and differentiated image of a superior quality project. 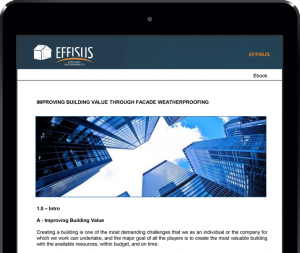 Effisus is the right decision, since it will allow you to build your project, financially fitted to your needs and with an appealing and cutting edge image, making it unique and highly differentiated in all its dimensions. These are key factors to ensure a safer and more robust investment.